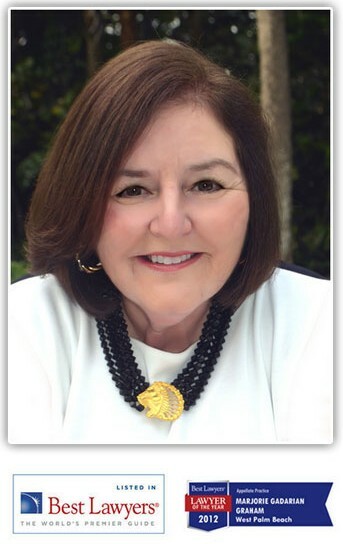 Marjorie Gadarian Graham specializes in civil appeals in Florida state courts and Federal courts. 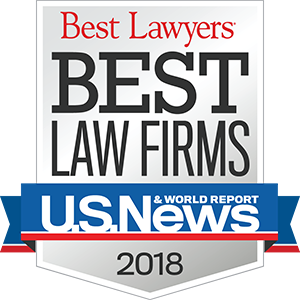 She has represented hundreds of clients in all five Florida District Courts of Appeal, the Florida Supreme Court, the Florida Federal District Courts, the Eleventh Circuit Court of Appeals, and the United States Supreme Court. She also provides assistance at the trial level in complex civil cases. From before trial through the appeal, proper appellate support is critical. Marjorie’s dedication to your case begins before the complaint is filed. In the right case Marjorie will help develop the theme for your case and assist in drafting pleadings, argue motions for directed verdict and prepare jury instructions and conduct charge conference. Her work will help tailor your discovery to the pertinent facts and crystallize the issues and applicable legal principles. Her involvement in your case will assist in creating a unified narrative that you can follow from discovery to verdict. Marjorie Gadarian Graham is a seasoned, ardent advocate who is passionate about her clients and cases. 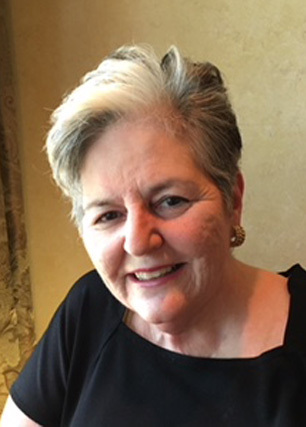 In more than 40 years of practice, she has handled or participated in more than 1,300 appeals, trials, and trial support matters, resulting in more than 505 written appellate decisions. This does not include unreported appellate decisions in approximately 100 workers’ compensation appeals she handled between 1974 and 1982. She has experience in a wide range of areas. In addition to her extensive experience in civil legal matters, she has devoted extensive time and energy to substantive Florida Bar matters, including 16 years service on the Civil Standard Jury Instructions Committee (four years as chair). She has represented or advised lawyers and judges in ethics matters and has represented lawyers on appeal in disciplinary and bar admission proceedings. She was the first practicing lawyer to chair the Florida Supreme Court’s Judicial Ethics Advisory Committee. As chair, she authored and oversaw the publication of numerous judicial ethics opinions. She authored several petitions to the Florida Supreme Court to amend the Code of Judicial Conduct. She has extensive experience in these areas and served for five years as a member of the Florida Board of Bar Examiners, as well as on a Palm Beach County grievance committee. University of Florida College of Law, J.D. Jupiter Island Historical Society, Board of Directors.